Wordpress is the most widely used platform for managing websites in the world. This is because it is "open source", meaning the general public can utilize the code. This is very similar to how Google's "Android" is an open source operating system for mobile phones and devices, Wordpress is an open source platform for building and managing websites. At Wealthy Affiliate we have developed the most sophisticated and secure website platform in the industry with SiteRubix, leveraging the Wordpress framework. Basically anything you want to do with your website, there is a plugin for it. Today we are going to be walking you through the activation and set-up of the plugins that we "pre-install" with all website built with the SiteRubix platform. In the video below I walk you through the Plugins area of Wordpress and getting your initial plugins setup. You have two plugins that you have preinstalled with your website. 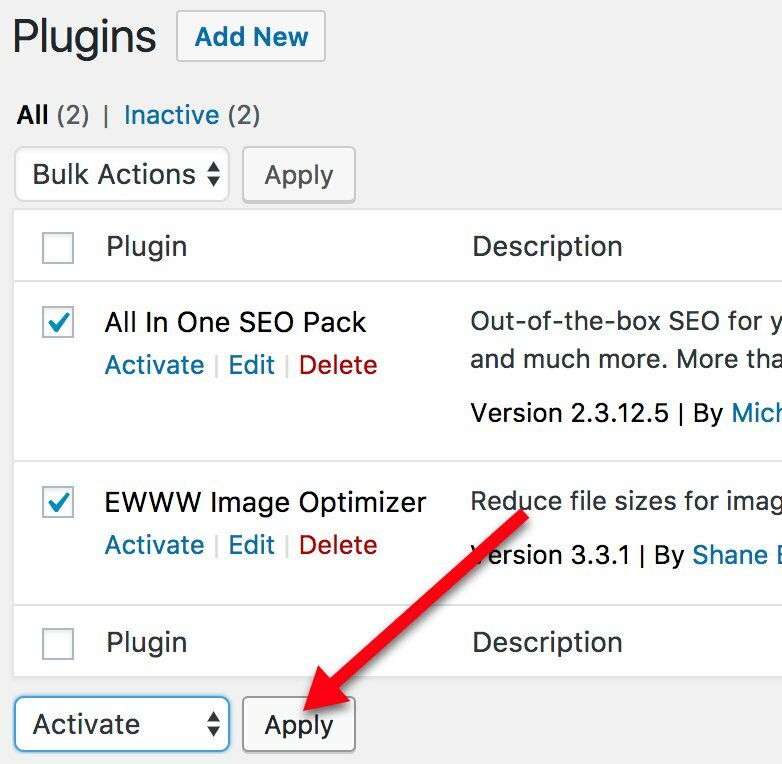 Plugin #1: EWWW Image Optimizer. This plugin will crunch images that you upload to your website so they are smaller and they load quicker. This will make your website more efficient, run faster and ultimately rank better in search engines (search engines rank FAST websites better). Plugin #2: All in One SEO. This plugin is going to be very useful to your set up and structuring for search engines. This will be used to manage your "meta" tags, which are important in terms of how search engines display your content within the results. This plugin also includes lots of other awesome features that we will be utilizing as we move through the training. Your first task is going to be ACTIVIATING these two plugins, which enable them to start "working" on your website. 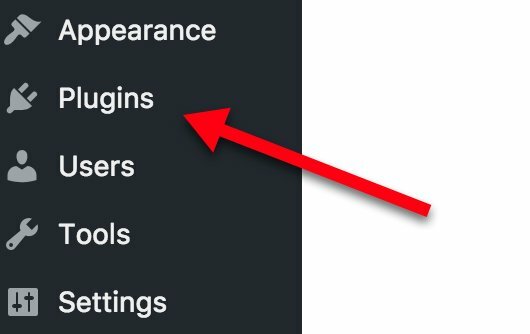 To do this, you first want to click the "Plugins" tab within your side menu in Wordpress. This will open up the Plugins menu, showing you all of the plugins that you have installed on your website. Again, with every website you build here using the Siterubix SiteBuilder, you have TWO awesome plugins added. You will want to "check" off both of these plugins, and then within the drop down, select "Activate". After you have done this, click the Apply button and your plugins are activated (see below). Now that your Plugins are activated, we are going to be setting them up. The EWWW plugin is automatically set up and ready to work upon activating it, but the All in One SEO plugin takes a bit more work and we are going to be covering that in detail within the next lesson. Your website is really coming along here, nice work! These are important steps that we get things set-up correctly before we get too far ahead of ourselves with content and of course, the "money" part of your business. Thank you for this.. it's a great help for me.